Please join your neighbors to get a closer look at the candidates, moderated by Steve Scher. Bring your questions or send in advance. 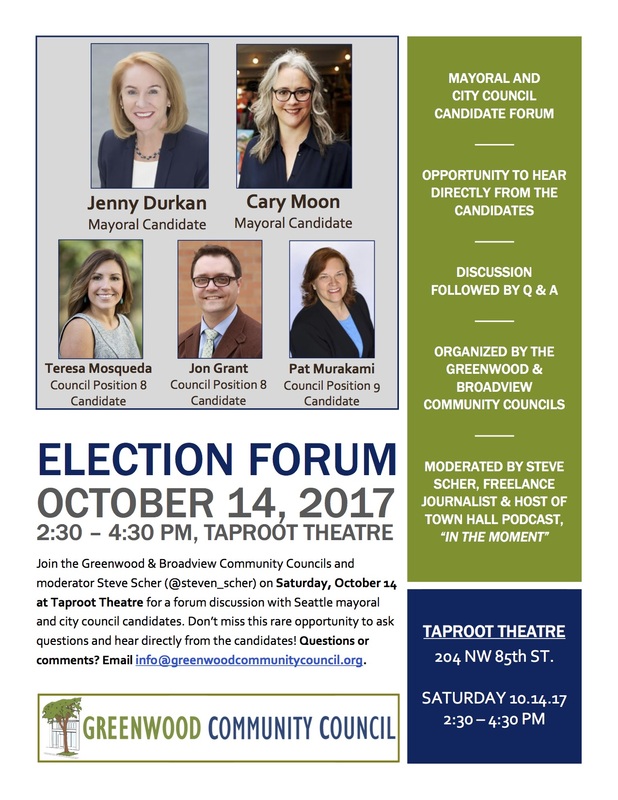 There are other chances to hear candidates, but this is the one chance to hear them address concerns in Greenwood and Broadview. Please help spread the word! Annual Meeting is this Tuesday! Meanwhile sidewalks and better bus connections are still needed. – What should the Greenwood Community Council focus its attention on over the next year? – What issues would you like to learn more about, or find out what your neighbors think? 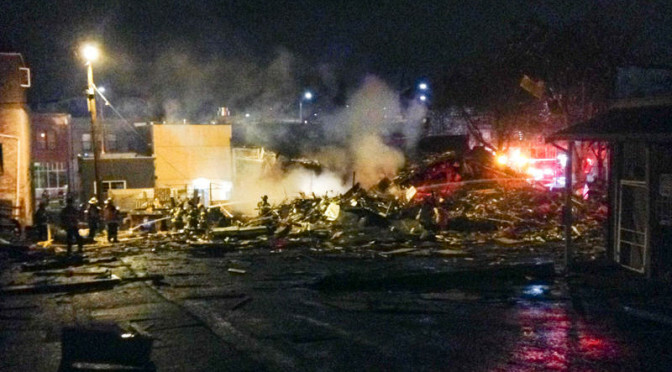 – How could we do a better job building community in Greenwood? Please join us Tuesday to weigh in on the most important issues facing Greenwood, and set priorities over the coming year. You can also weigh in on issues and priorities by filling our our survey before Tuesday, whether you plan to attend or not. The survey results will be shared at the meeting to stimulate discussion. We have received 60 responses so far, and the free version of SurveyMonkey will accept another 40 more. Please also consider joining our board. If you’ve ever thought about getting involved in the neighborhood, joining our board is a great way to do it. 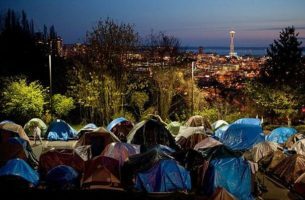 Hundreds of people are living on the streets in Seattle today, with more arriving all the time. 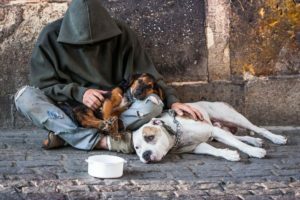 There have been several local meetings on new encampment plans, but this one has a different focus: Who are the homeless, why is homelessness growing, what would one-term solutions look like, and how can communities help? A representative from Speak Out Seattle! Mark your calendar now – and watch for more information early next week.